The industry on marijuana has increased largely in prominence and in investments over the past few years, but many individuals are looking for ways to try out their product before purchasing. This new method within cannabis stores could effectively help to drive up sales while also giving consumers a new option of trying before they buy. Fenberg is one of around six sponsors who are partaking in the bipartisan house bill. The bill has also reportedly been in the works for around three or four years, with the goal being to get it put in place after Amendment 64 went into effect back in 2012. Fenberg stated that legalization in Colorado has been “almost a bait and switch, for tourists especially.” Marijuana has continued to become a large part of the economy in the state. With the tourism industry booming due to the legalization on cannabis, both ends of the market have seen large increases in revenue. The current legislation allows for limitations on purchases of 10 milligrams active THC in an infused product, 3.5 grams of flower and one gram of concentrated marijuana. 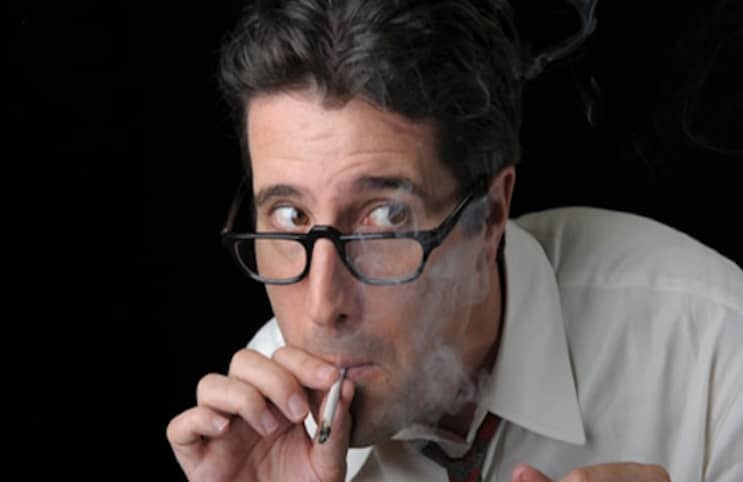 Another aspect of the law comes from the Colorado Clean Indoor Air Act, which states that patrons are not allowed to smoke inside, but vaping the product or eating it is okay. One of the more interesting things about the legislation is that it gives different cities the ability to decide as to whether or not they’d like to see marijuana tasting rooms in their cities. Because of the nearing legislation, a tasting room known as Maggie’s Farm is potentially ready to open in the not too distant future. Linden Mundekis, the marketing director for Maggie’s Farm stated that “at a certain point, where are you supposed to consume? I think as long as it’s in compliance with state regulation, it’s a good thing.” With many other states ready to get involved in the marijuana tasting room industry, it seems like this could become the norm in the near future. The hopes are high that the industry surrounding marijuana can continue to flourish as new regulation makes it easier for patients to get the medicine they need and want. Only time will tell how effectively this regulation can make it easier for businesses to have tasting rooms within the cannabis market.